This week! At the Lumiere… one week only. Official Moobie Site. Oh geez. Maybe I’ll have to bring one of the girls in one of the dresses, eh? Yay! Hope you like it. I love how everything is coming to the states, even if in small runs at lil theatres (though don’t confuse that with how everything is getting the remake treatment). I just bought the DVD for this at Chiller last weekend – God bless imports. I had actually kinda sorta forgotten about it and its SD connection. As for the title change, better to have us speak it correctly than mangle the correct name eh? 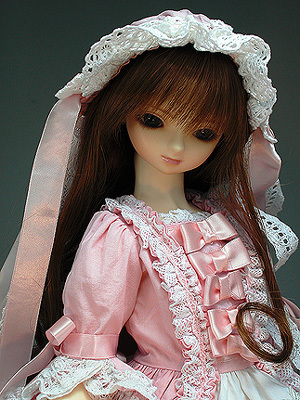 Next Next post: Volks really ♥ us!